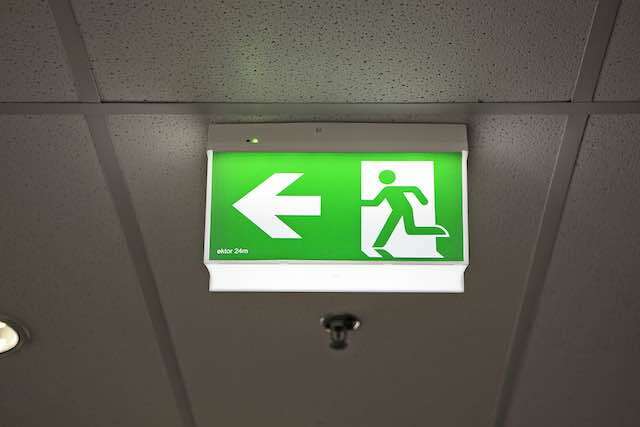 All great outcomes start with a great plan. 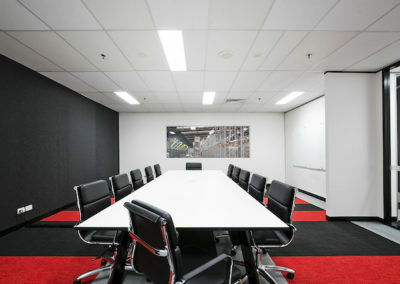 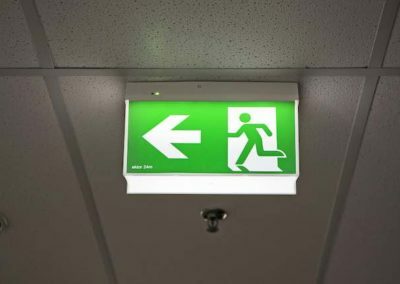 It is critical for us to understand your business requirements to ensure you are in your space on time and on budget. 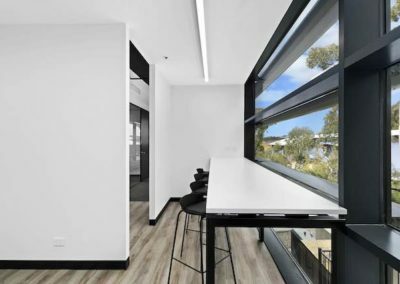 We believe construction is more than just building things, it is when all the elements of the build work seamlessly together. We believe in design orientated products at affordable prices that are ethically sourced & sustainable. 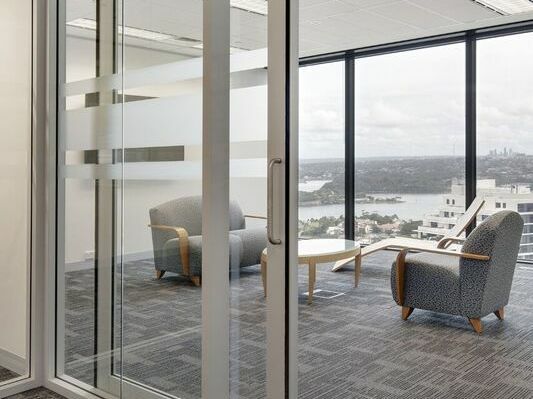 Committing to quality ensures the longevity of your investment. 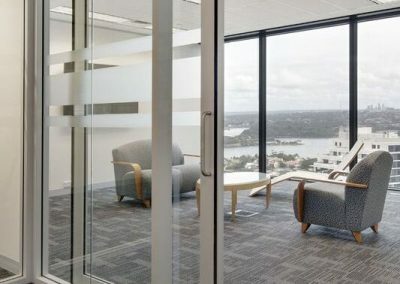 Based on the Northern Beaches we service all surrounding areas and our clients are located all over Sydney. 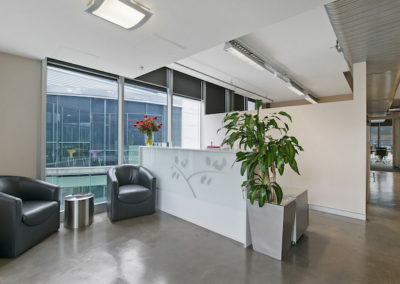 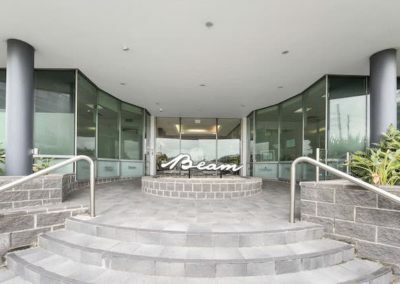 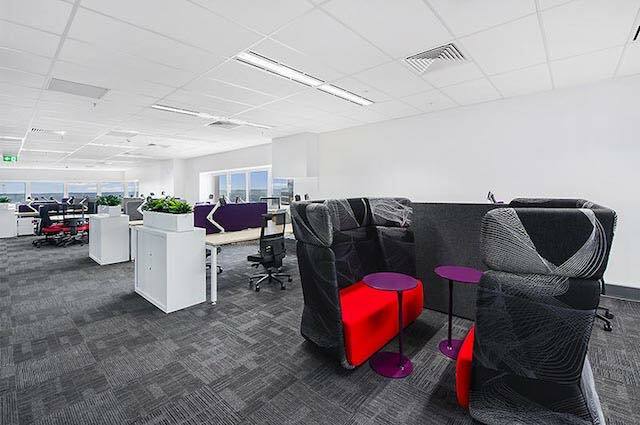 We believe that everyone deserves to work in an inspiring, creative and functional workplace. We also believe that by taking care of your people they will in turn take care of your business. 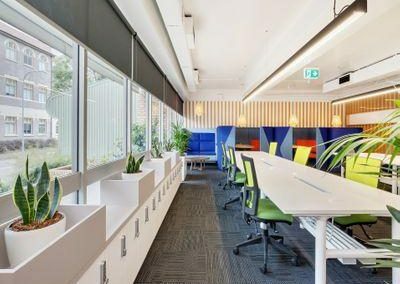 The right work environment can help people flourish and thrive and together you will create better ways of working. 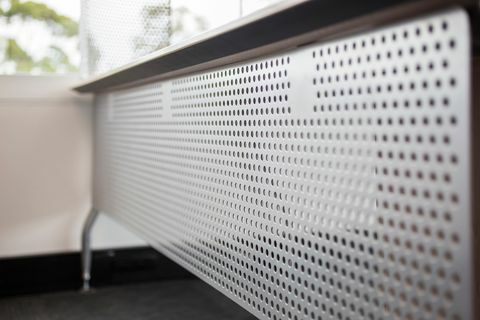 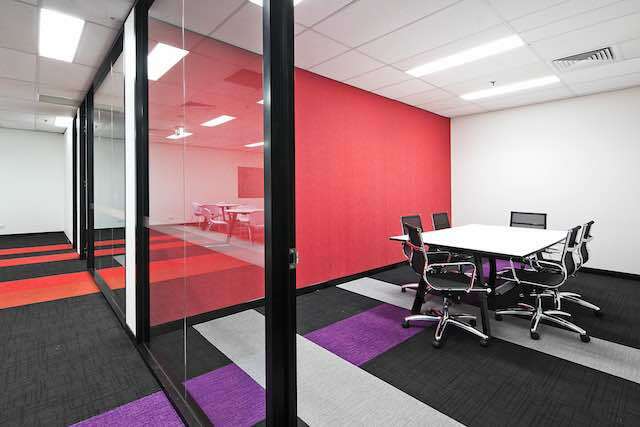 We use our skills and knowledge to plan, build and furnish the workspaces of tomorrow. 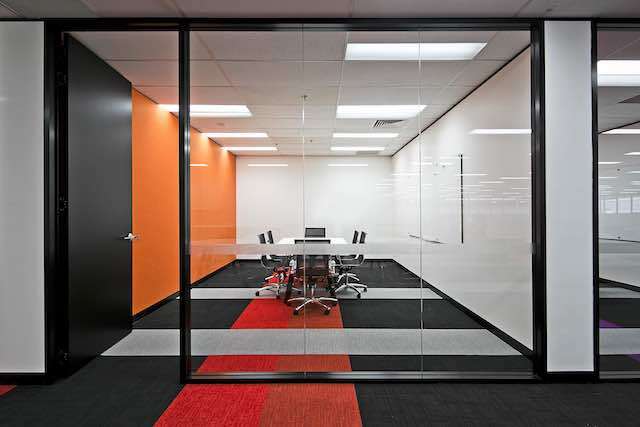 We achieve this through simple, clever design and by using the latest innovative products. 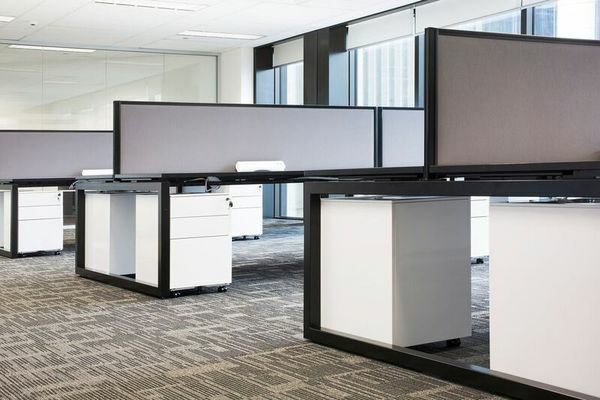 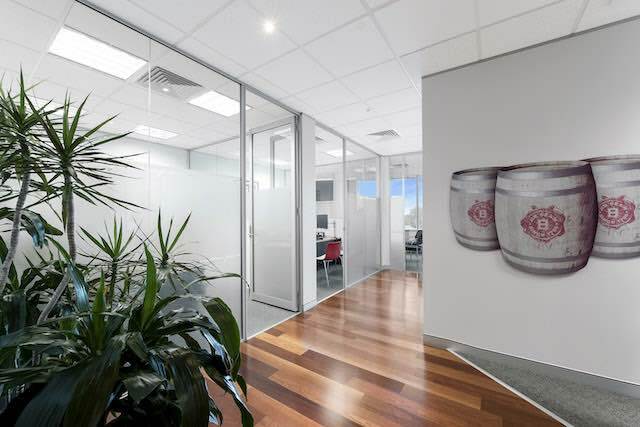 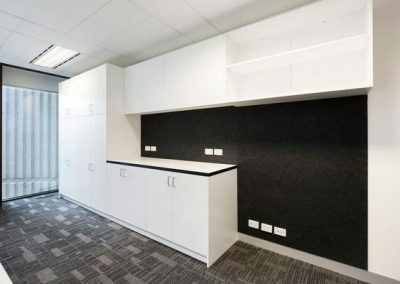 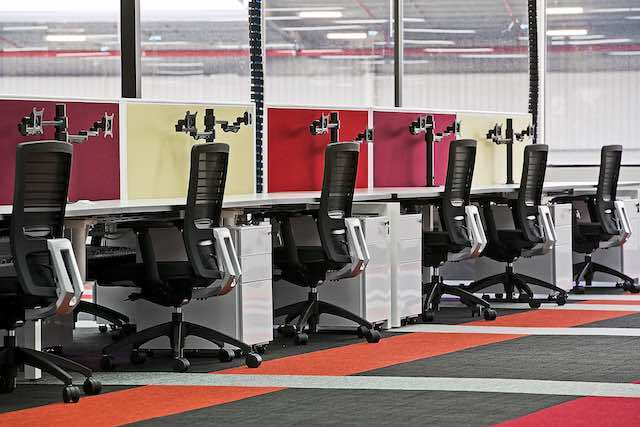 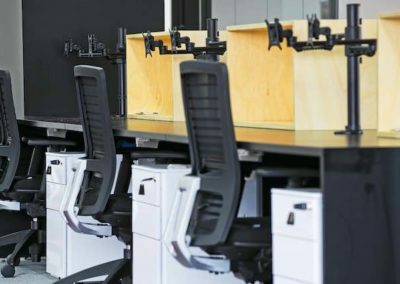 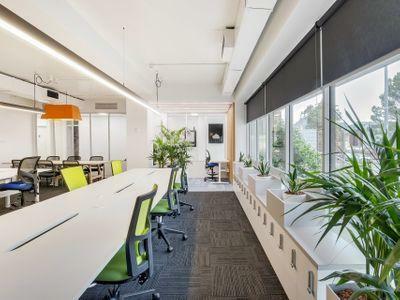 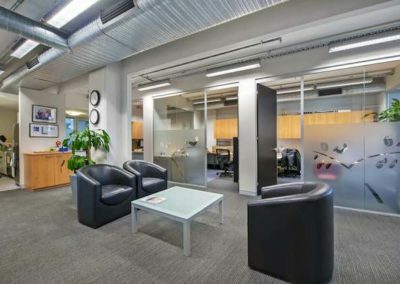 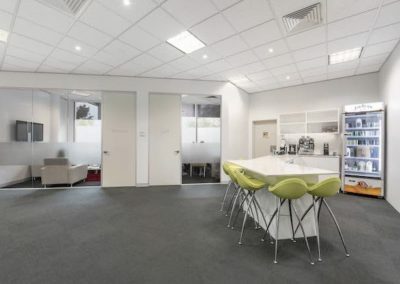 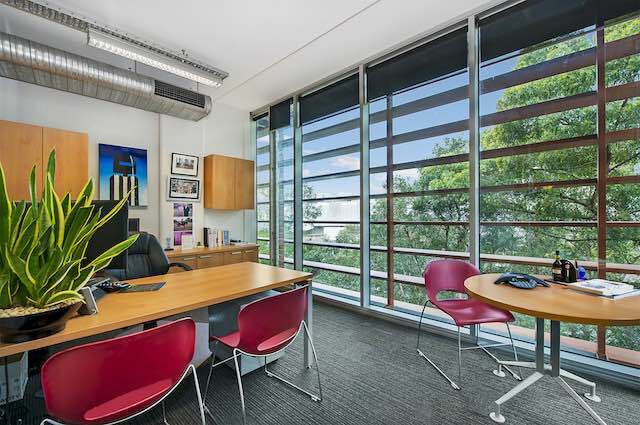 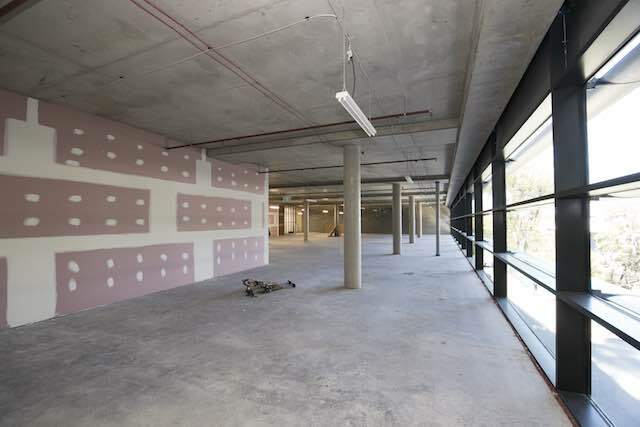 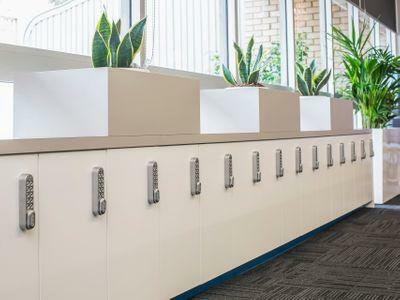 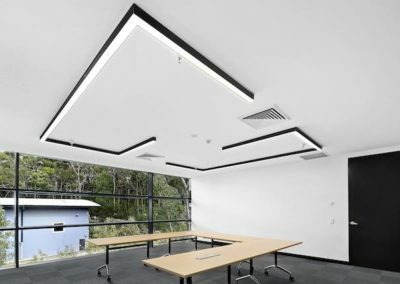 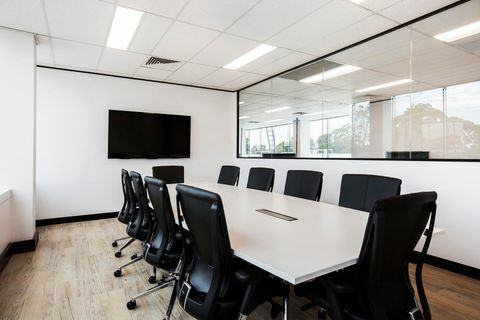 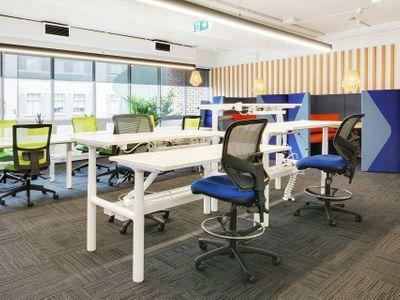 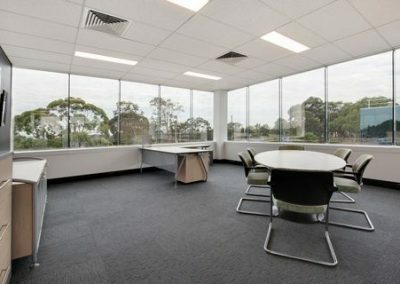 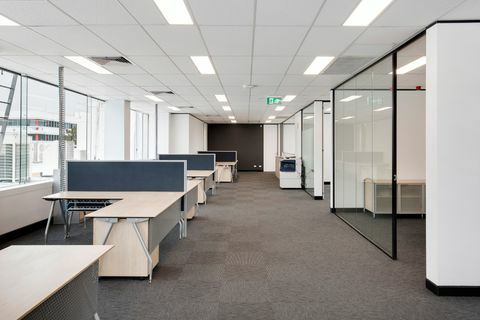 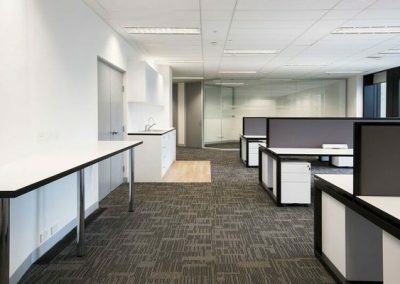 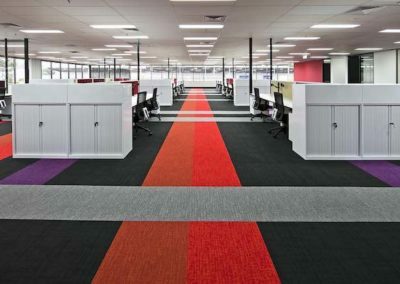 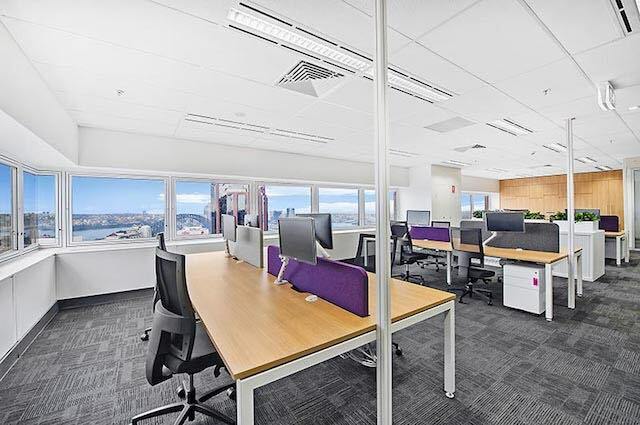 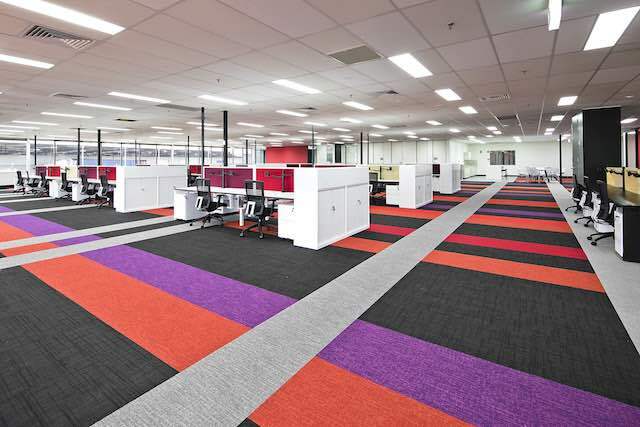 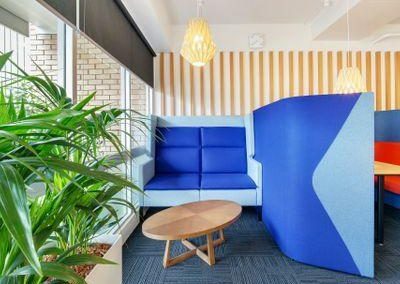 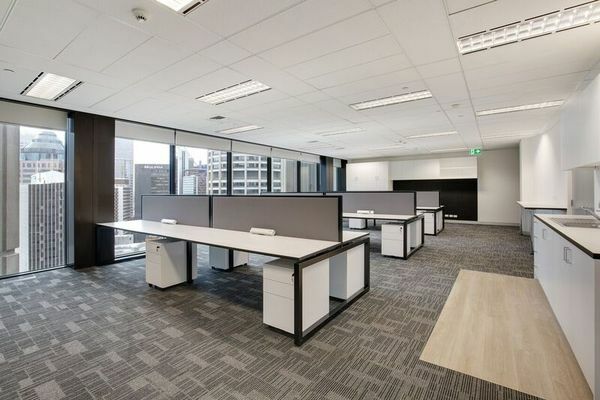 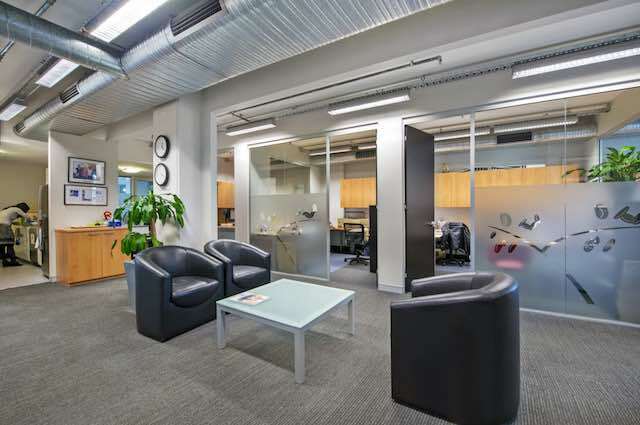 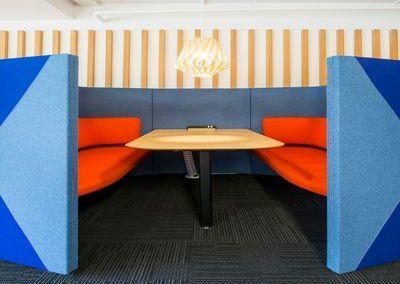 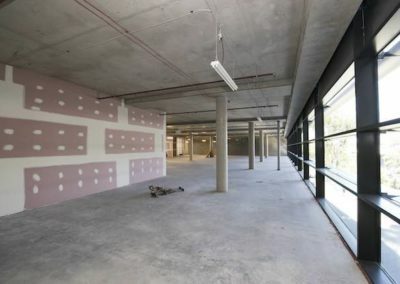 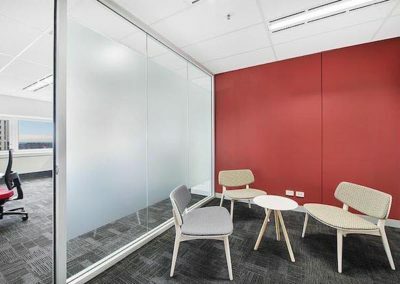 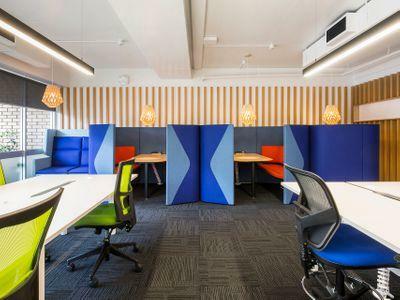 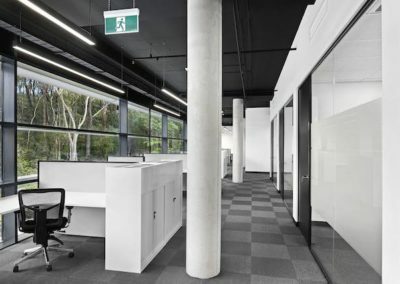 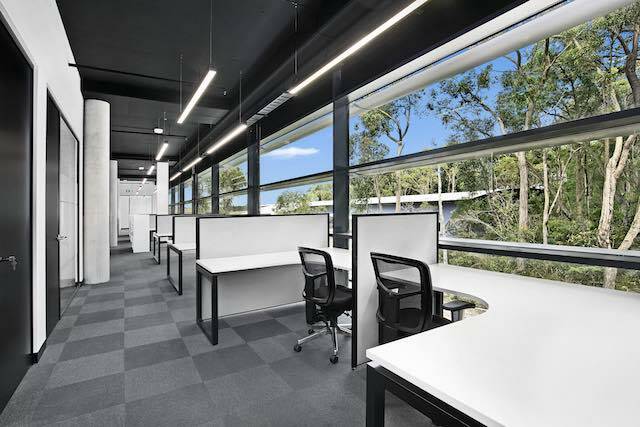 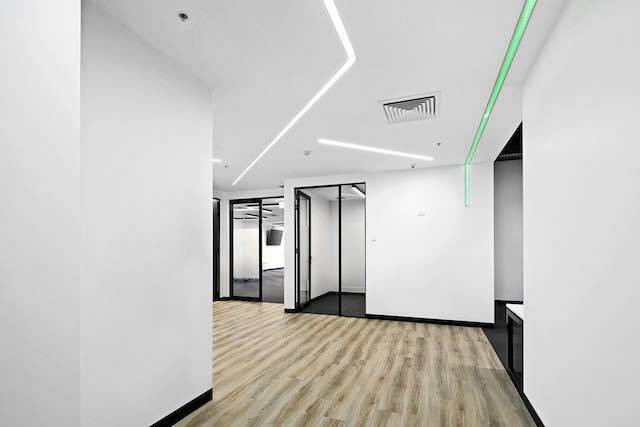 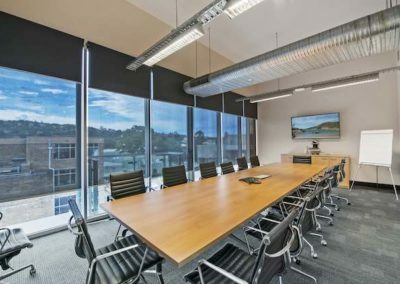 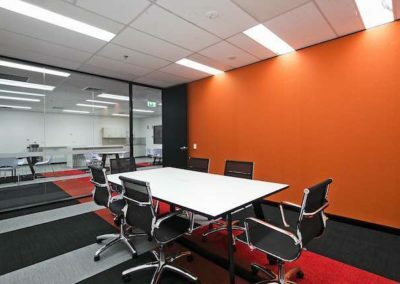 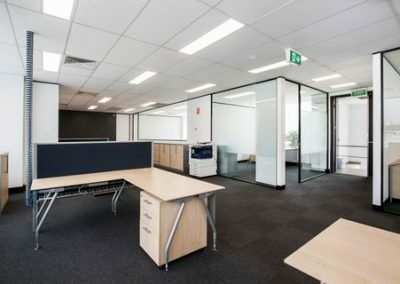 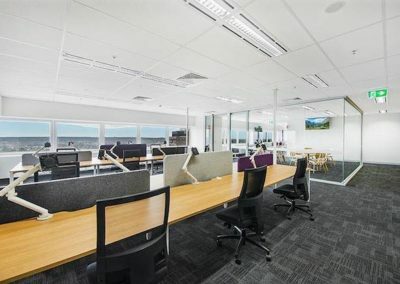 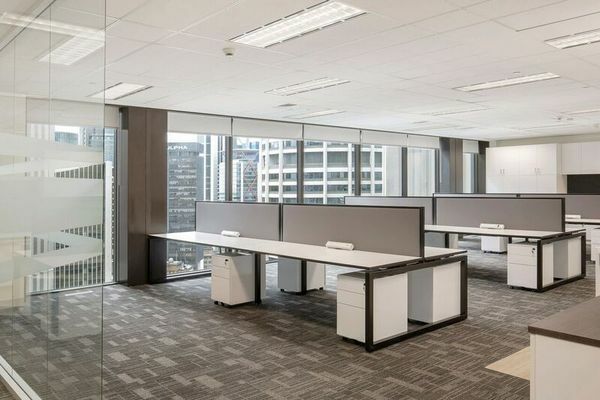 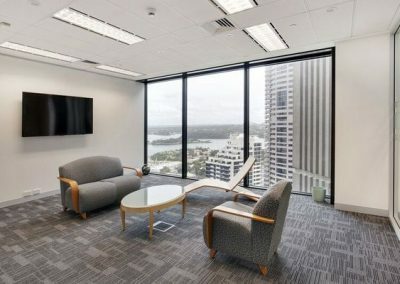 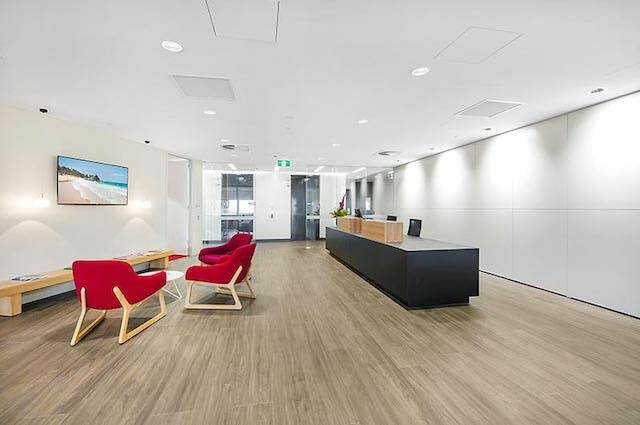 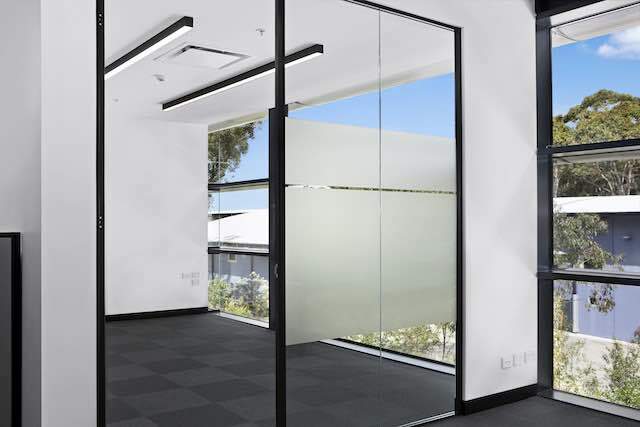 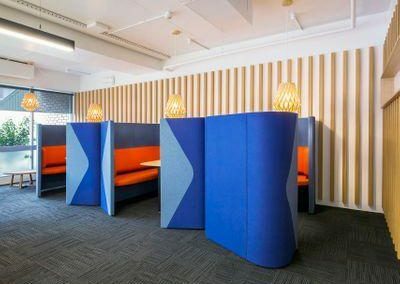 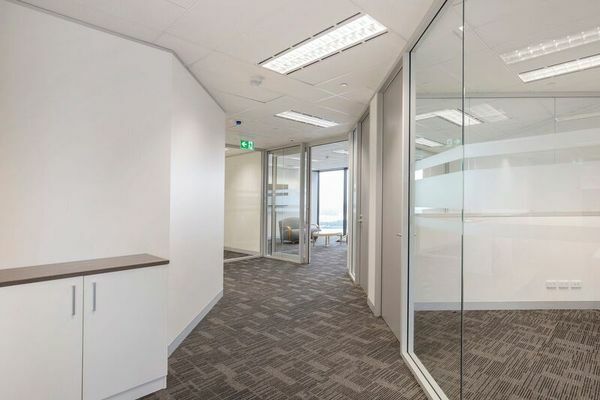 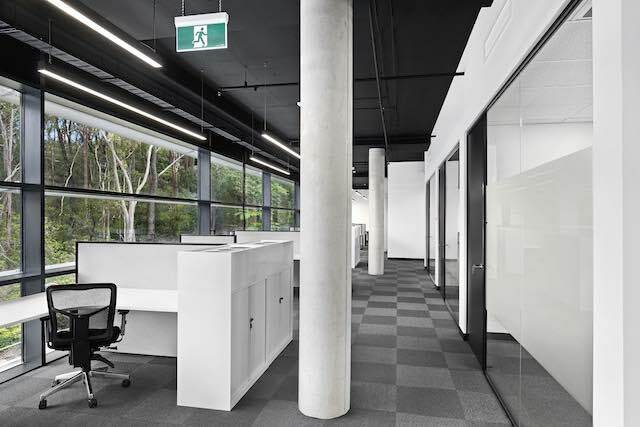 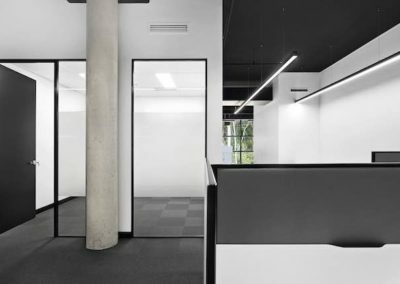 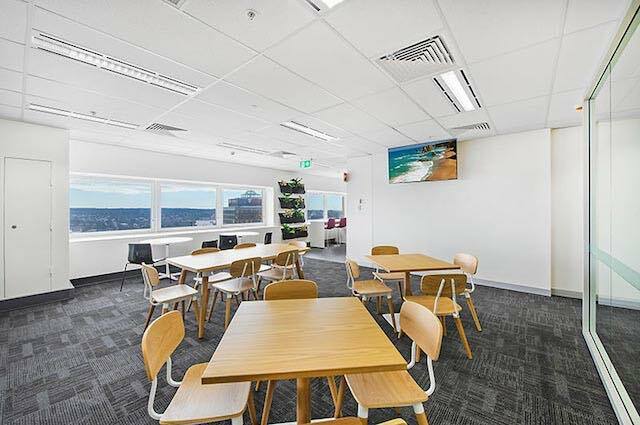 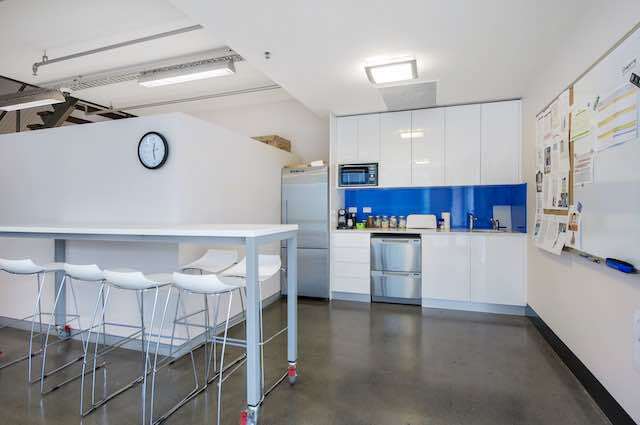 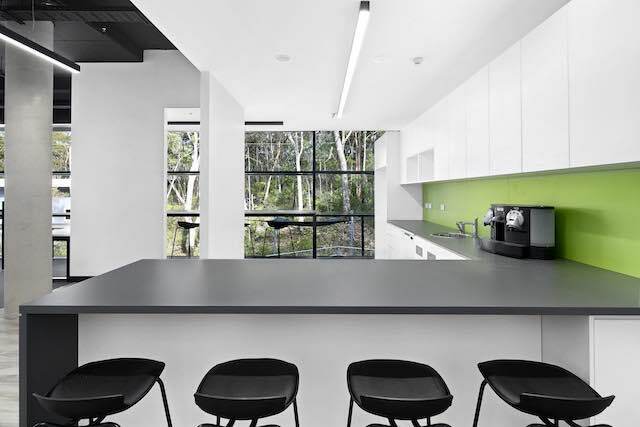 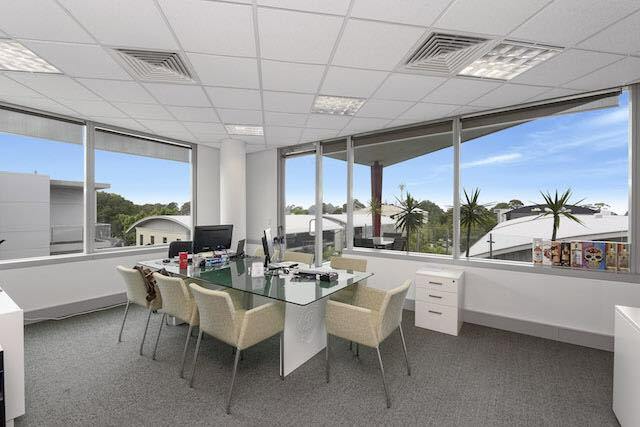 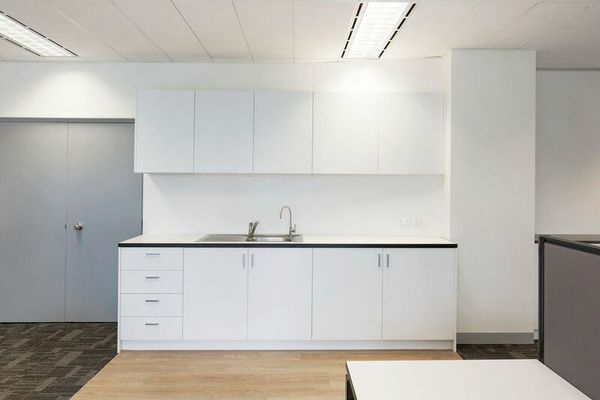 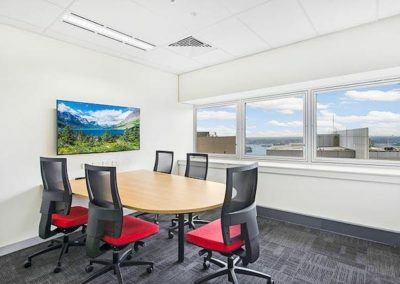 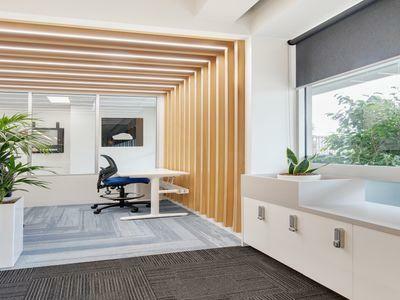 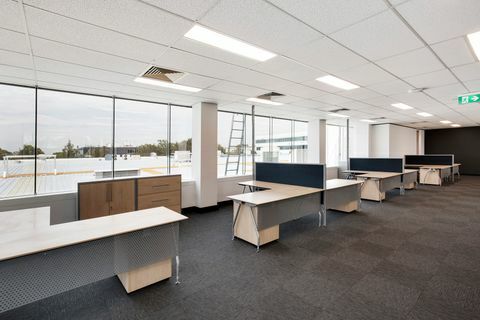 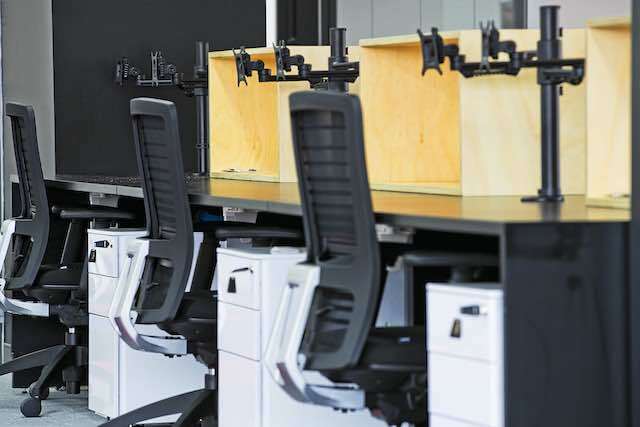 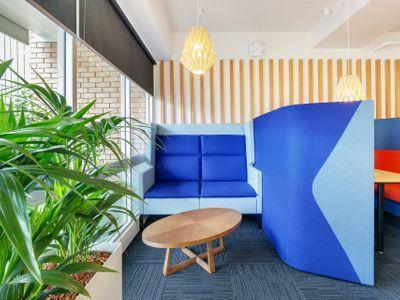 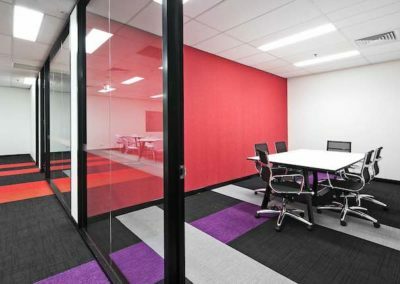 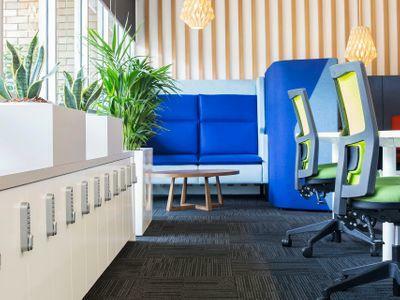 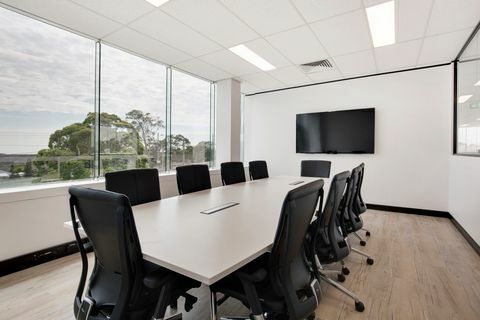 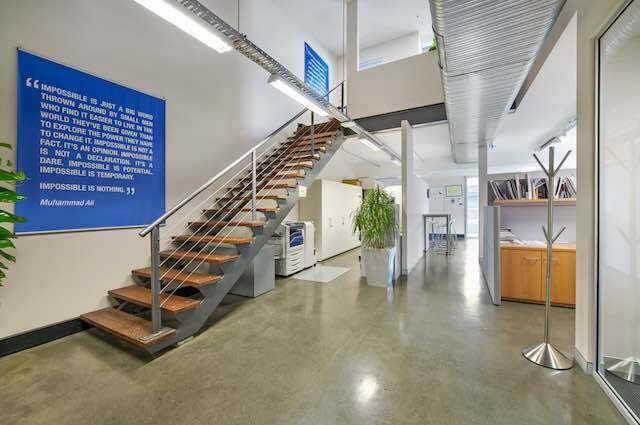 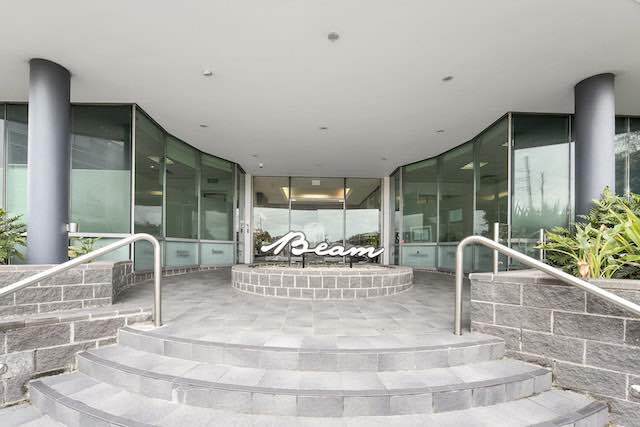 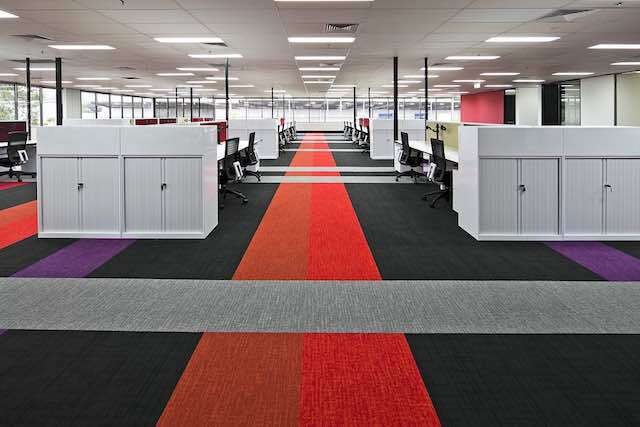 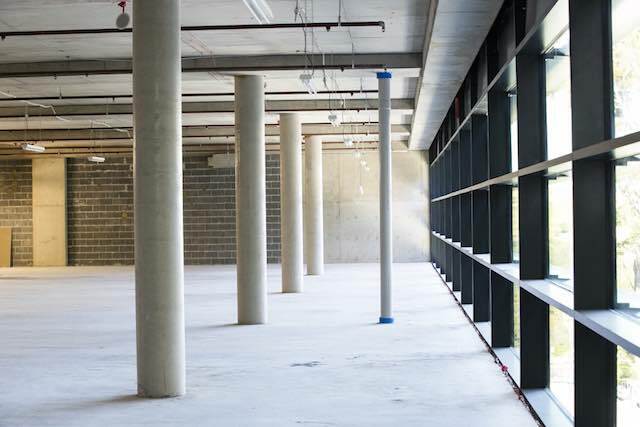 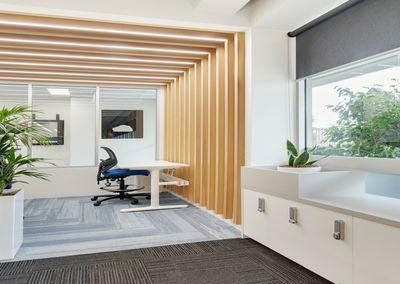 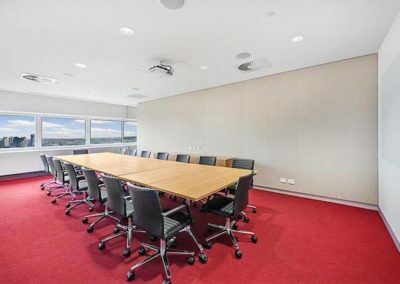 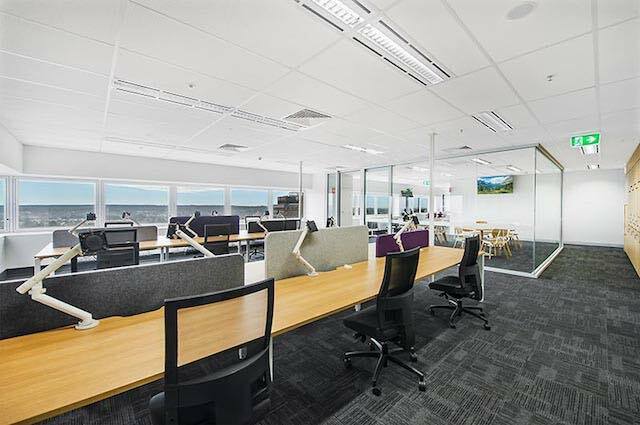 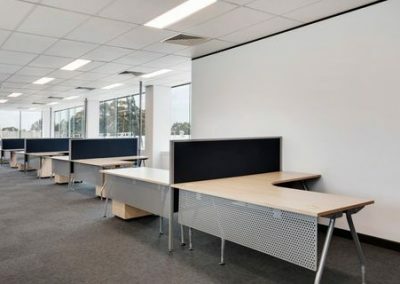 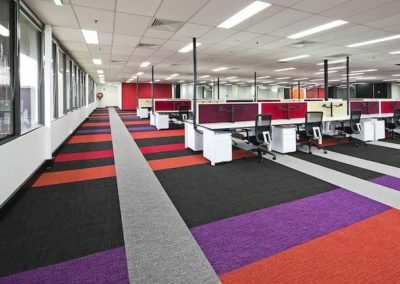 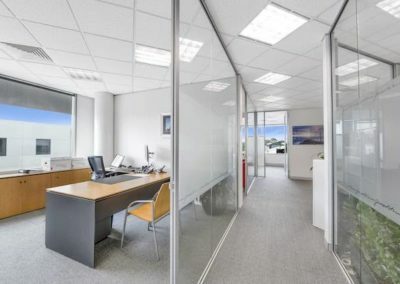 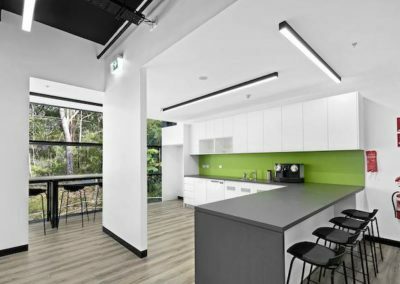 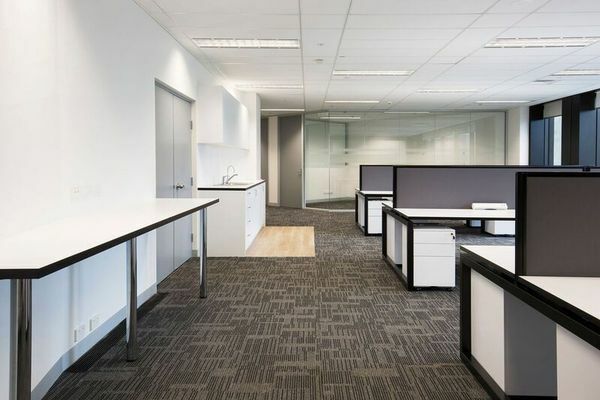 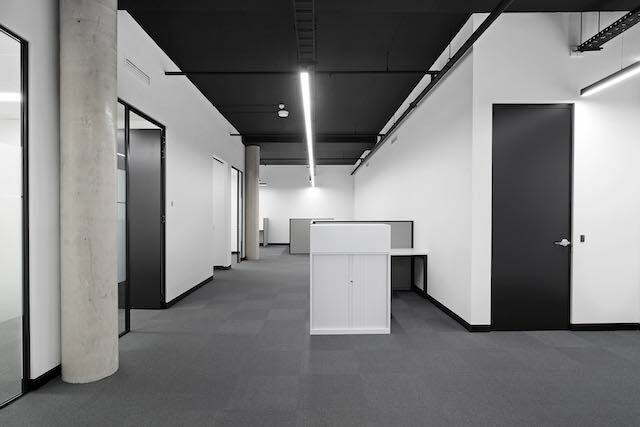 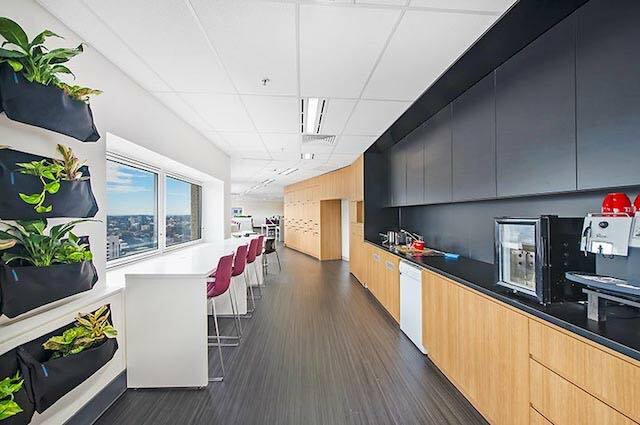 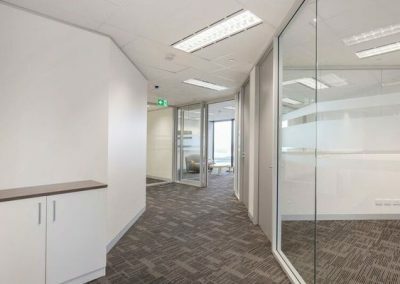 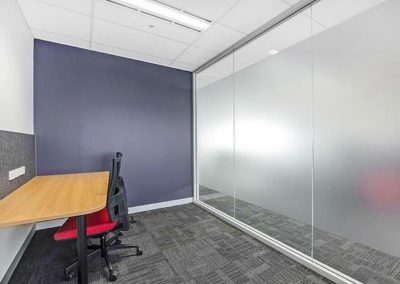 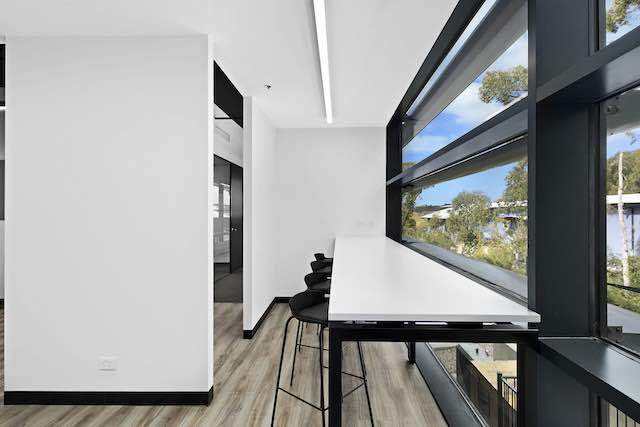 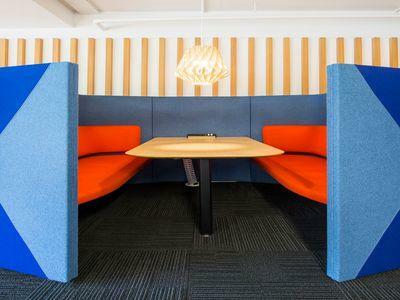 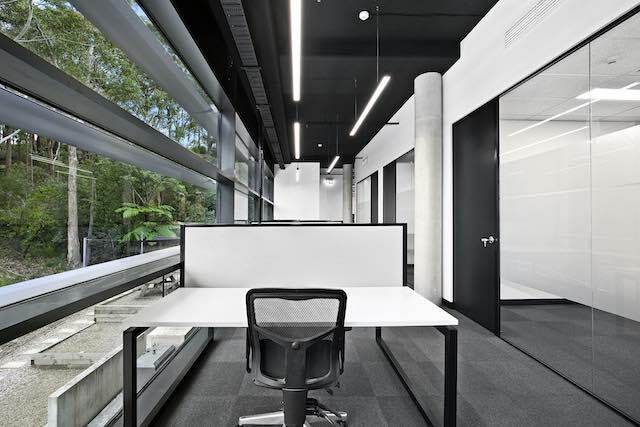 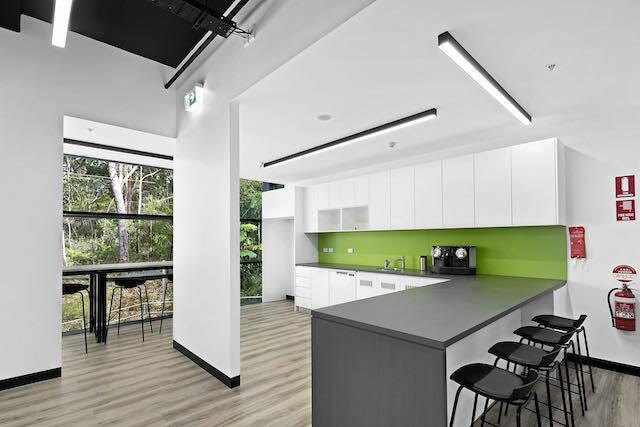 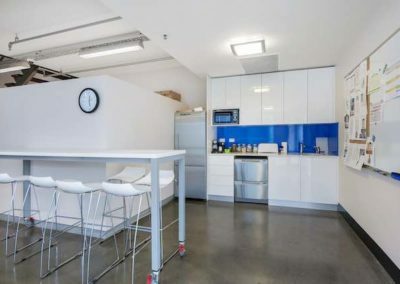 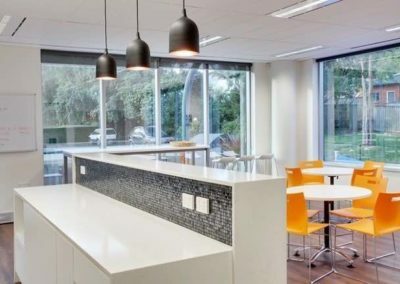 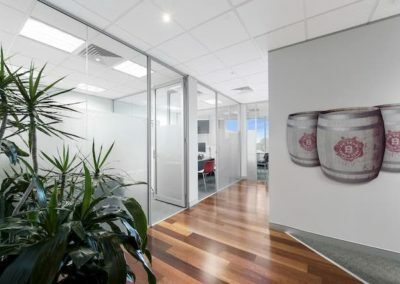 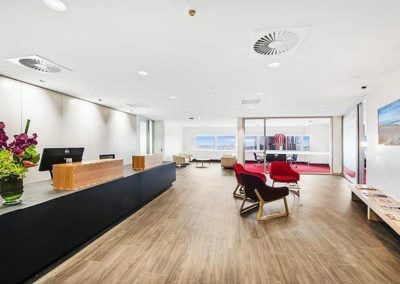 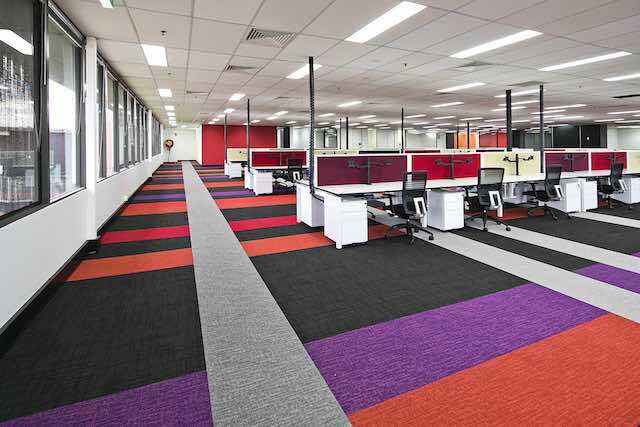 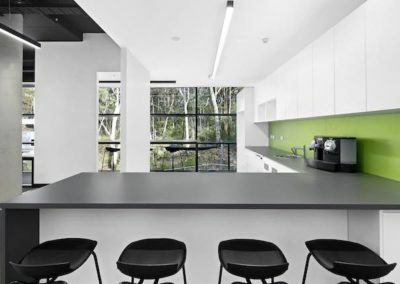 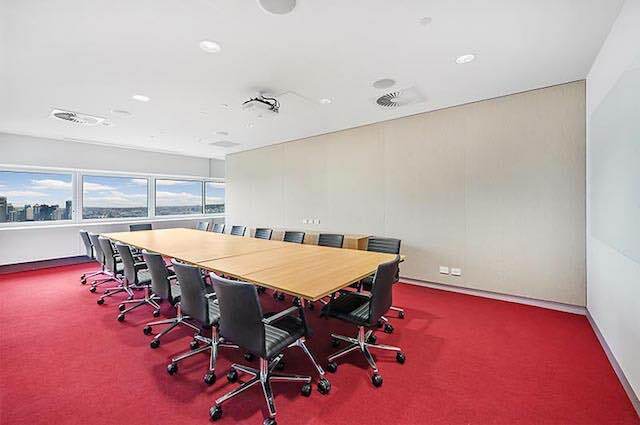 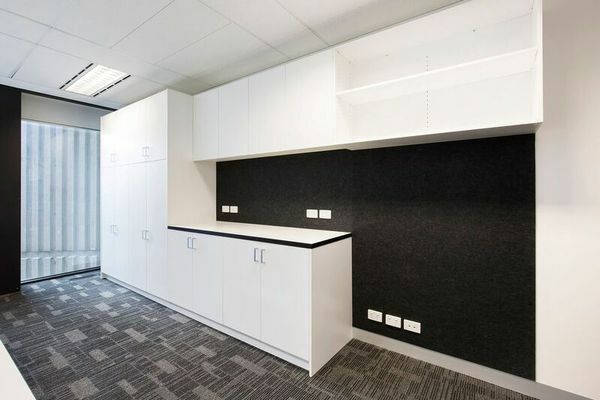 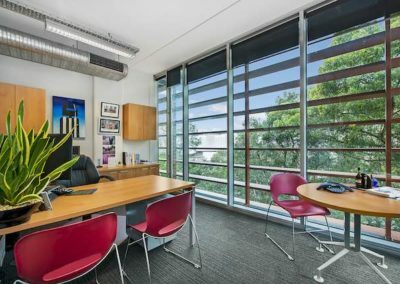 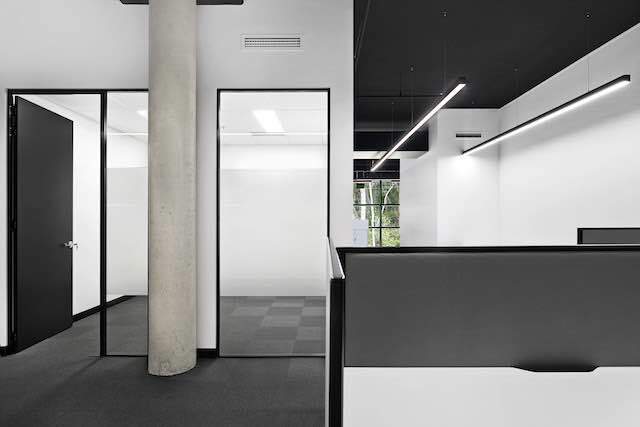 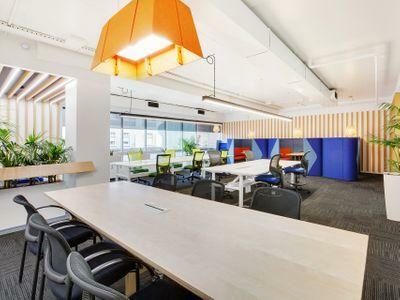 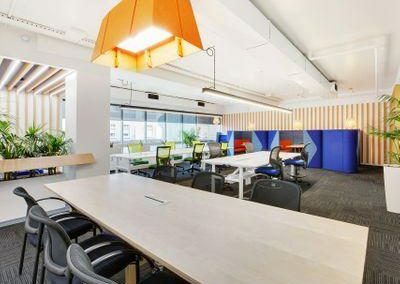 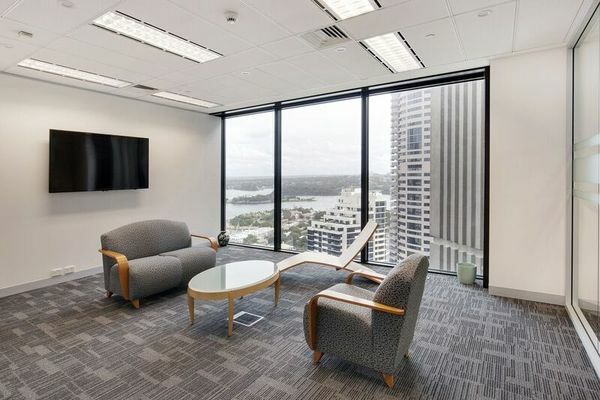 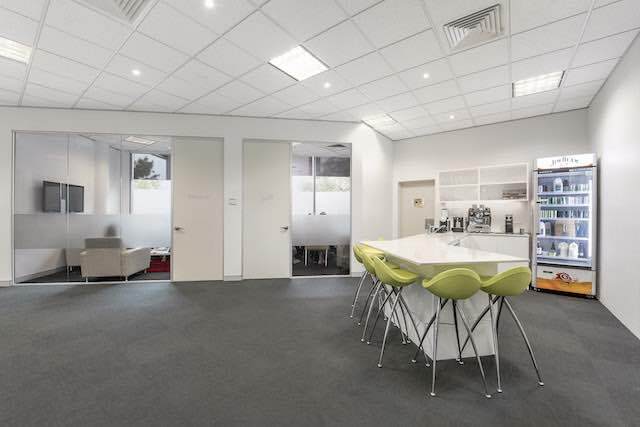 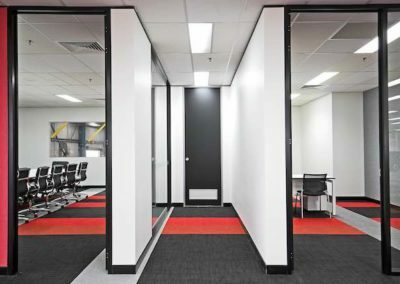 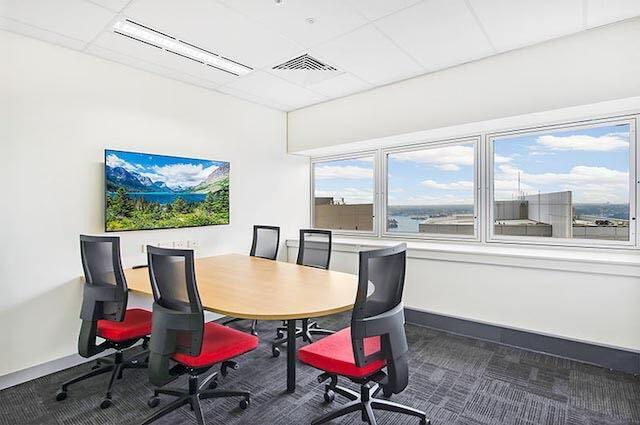 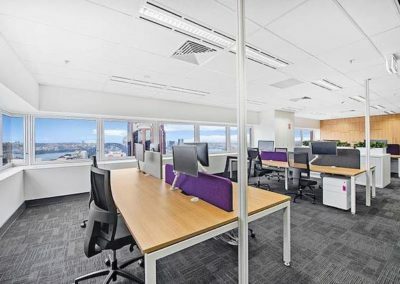 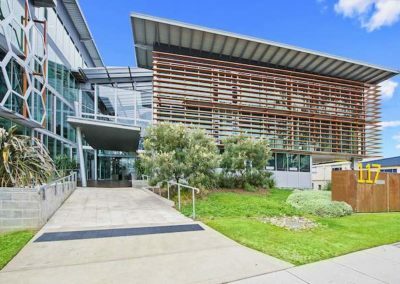 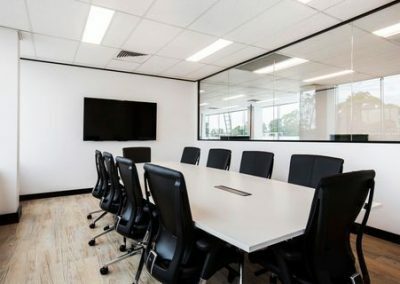 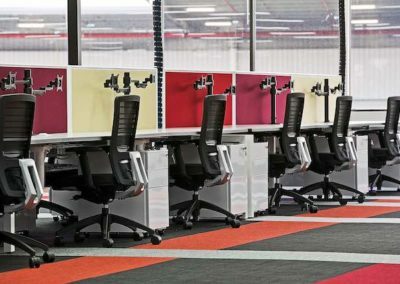 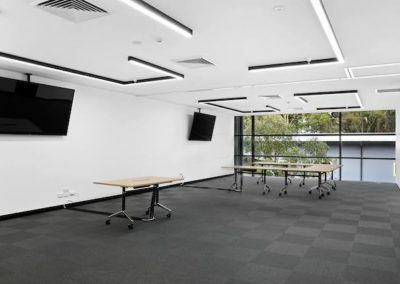 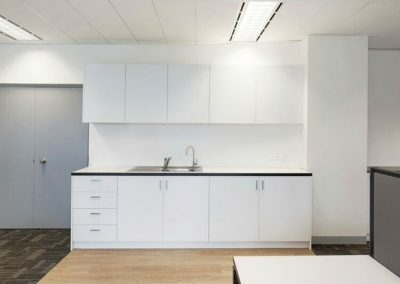 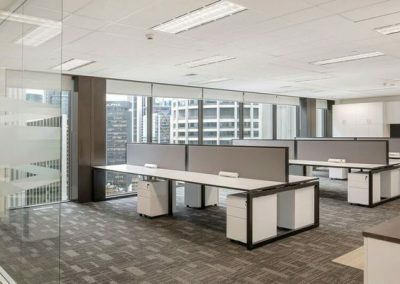 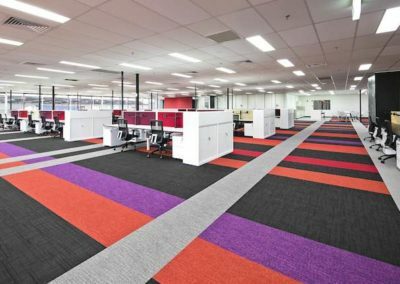 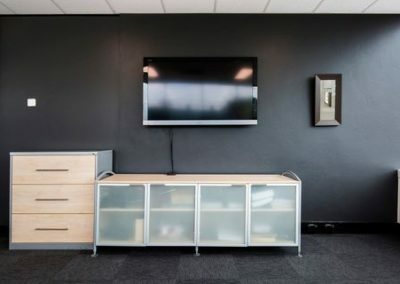 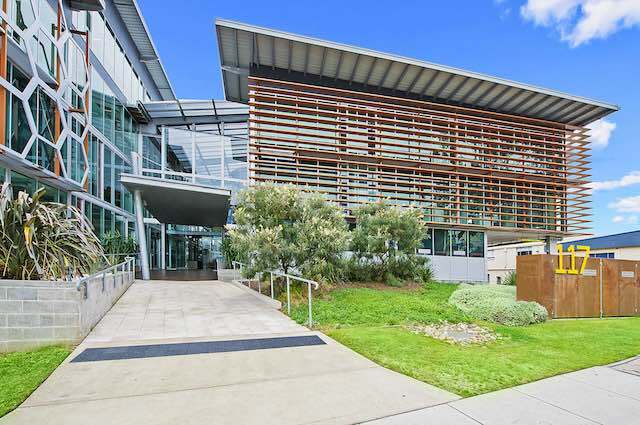 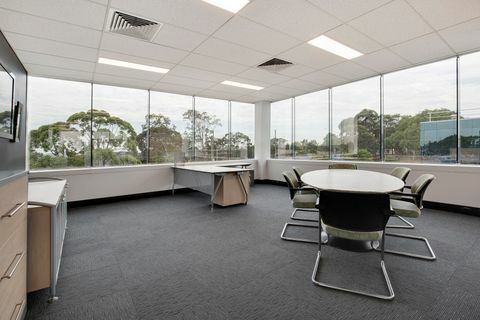 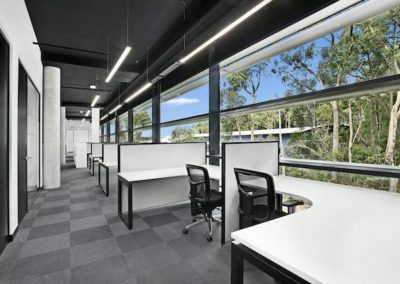 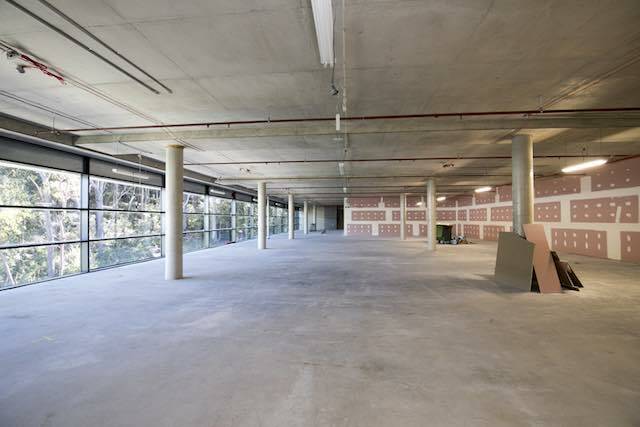 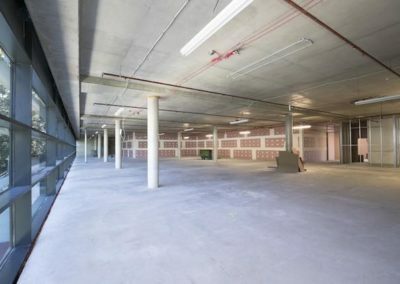 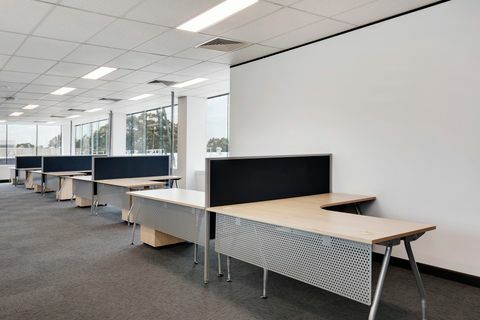 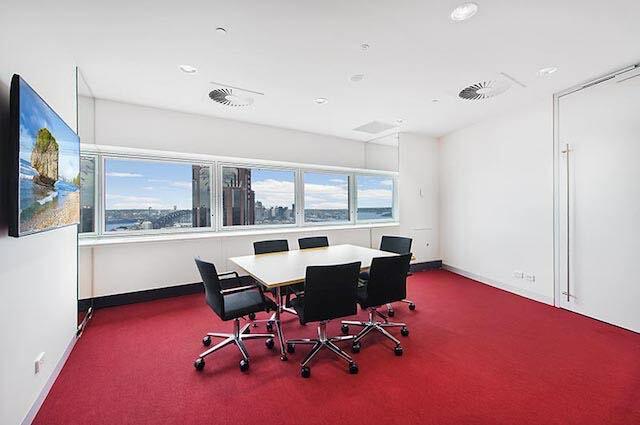 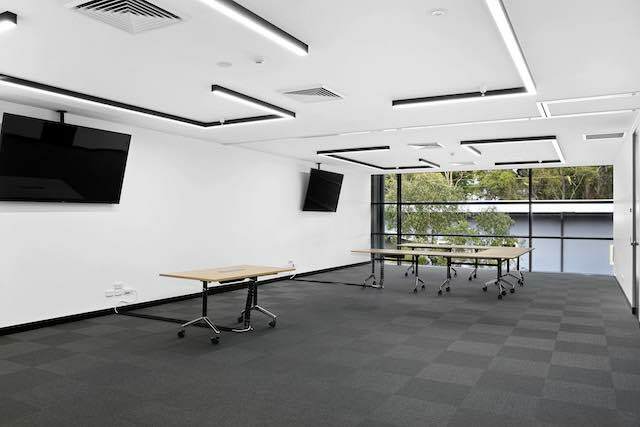 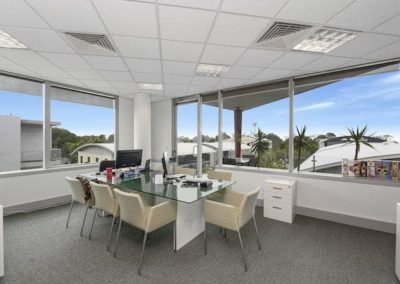 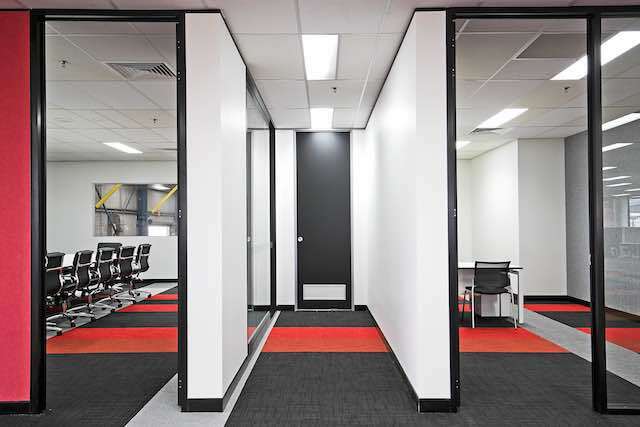 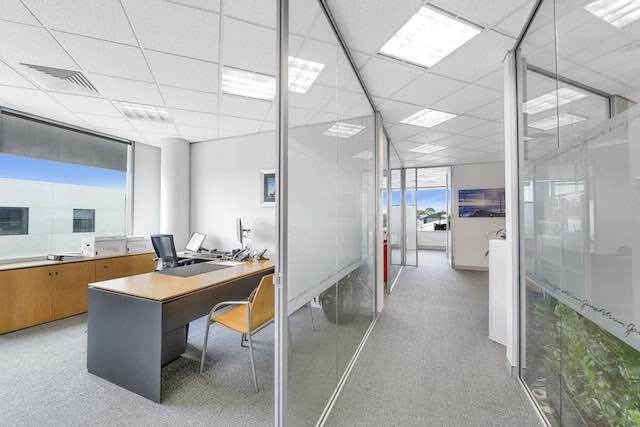 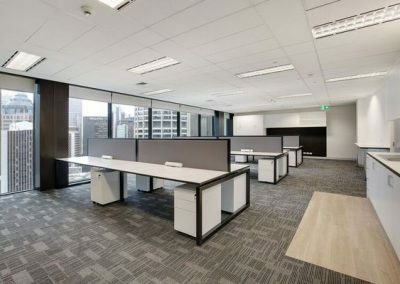 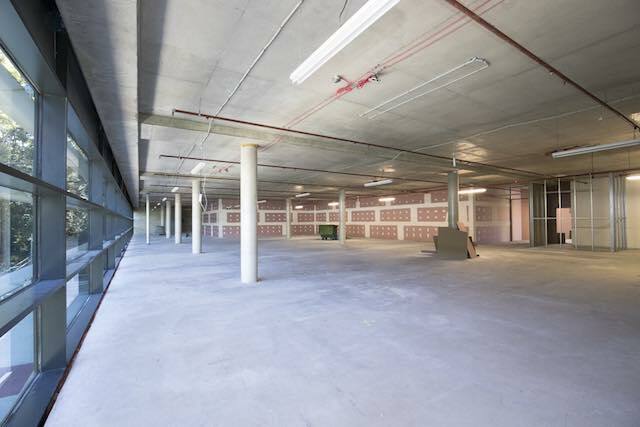 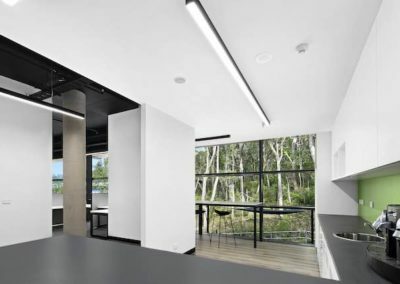 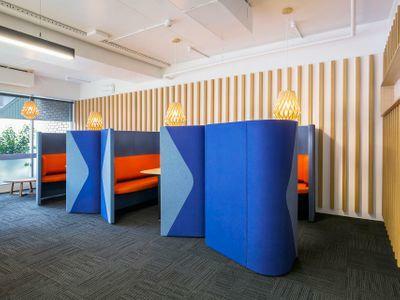 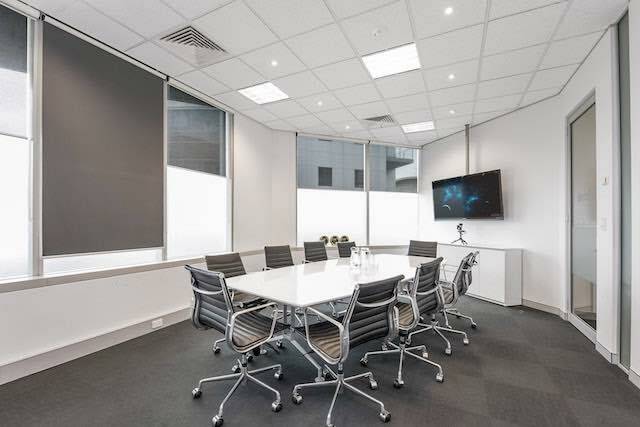 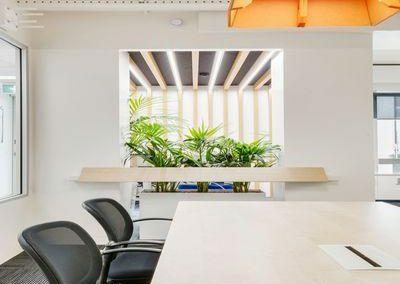 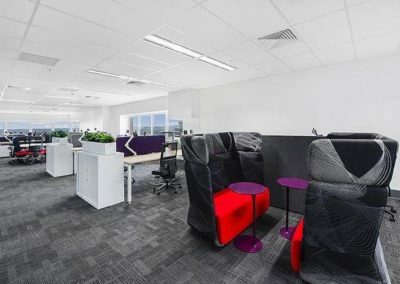 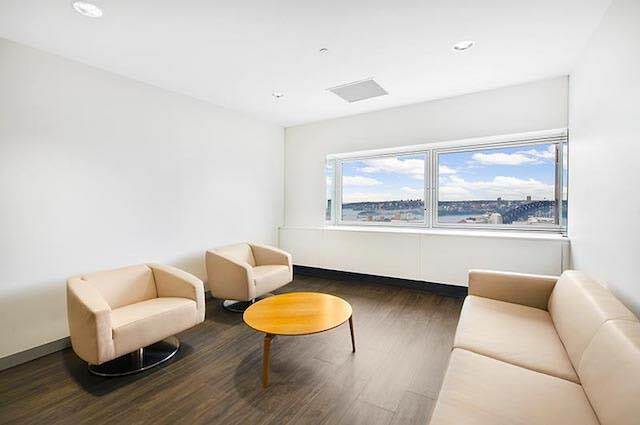 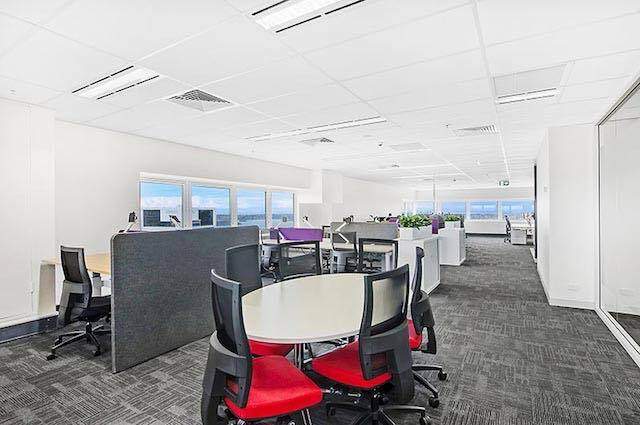 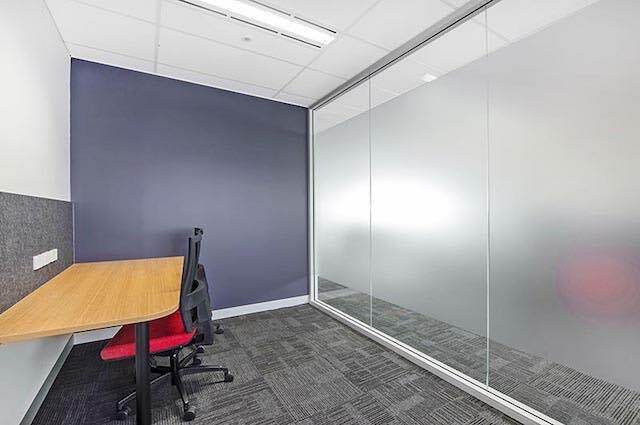 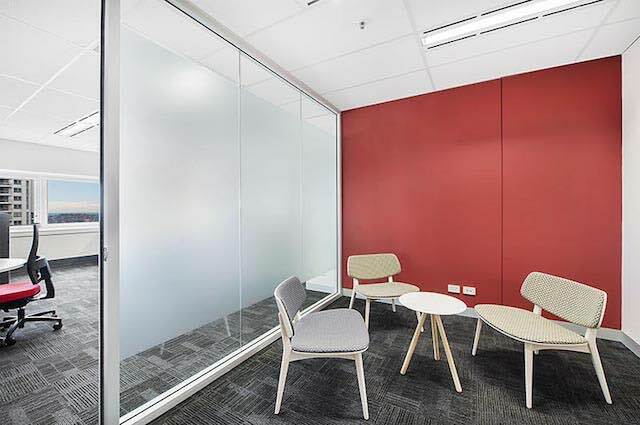 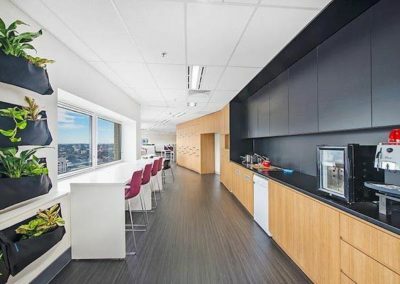 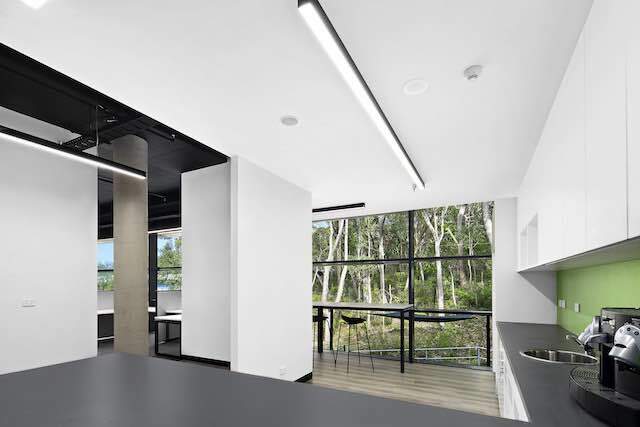 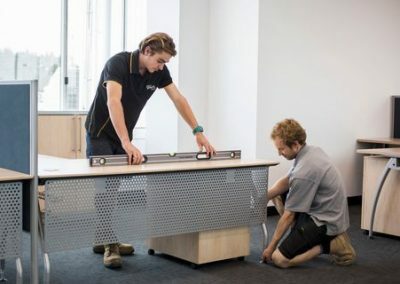 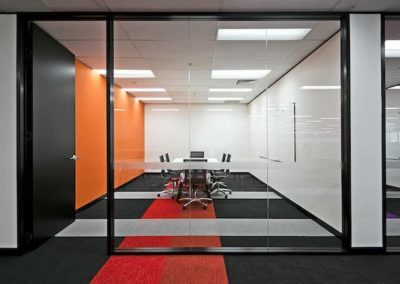 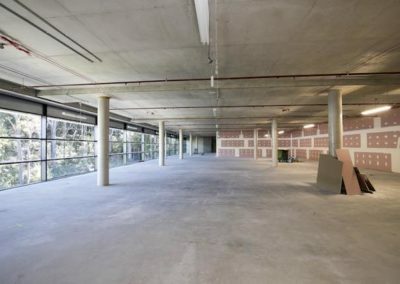 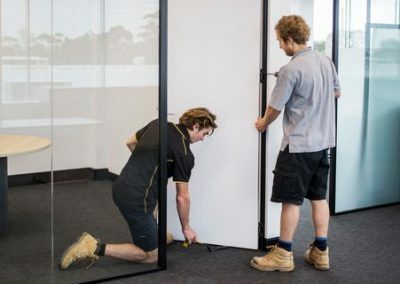 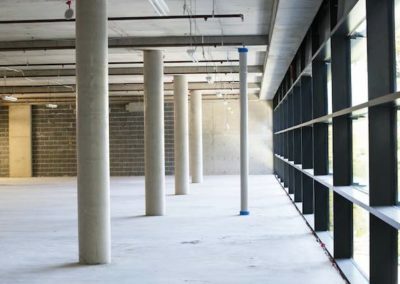 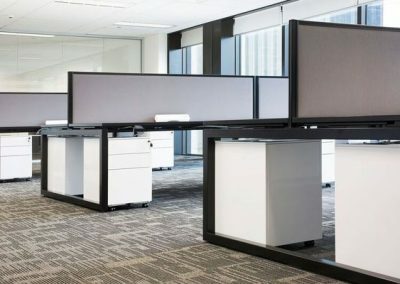 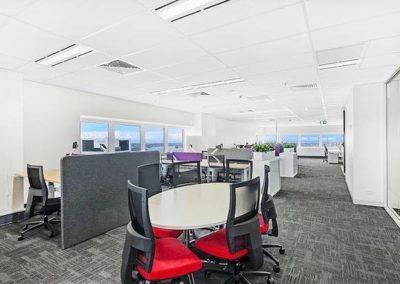 If you are just as passionate as us about creating better ways of working give us a call on 9938 4004 so we can work together on your new workspace! 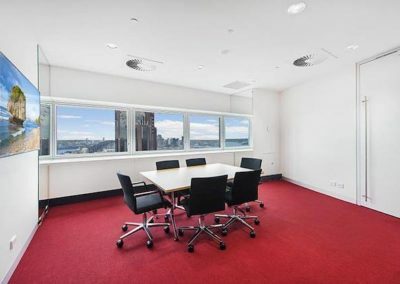 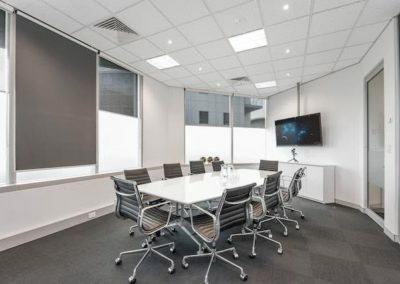 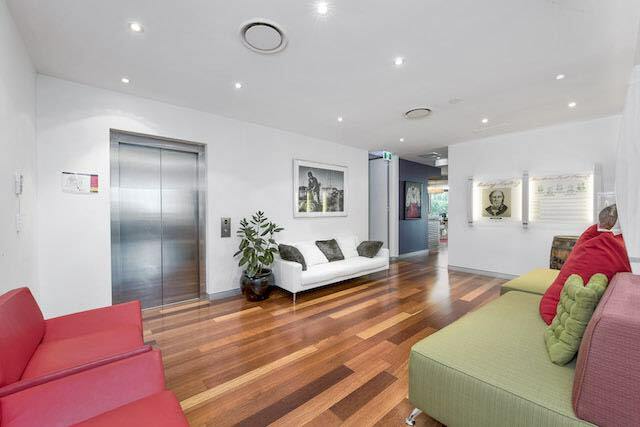 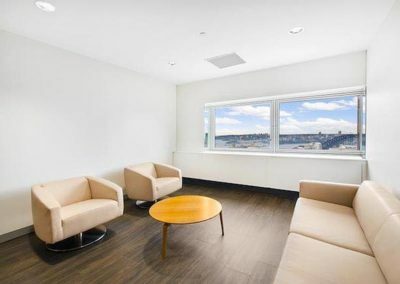 Our experience ranges from working with small to medium size enterprises right through to large corporates including medical, real estate agents (commercial & residential), professional services, educational institutions, telcos and media companies. 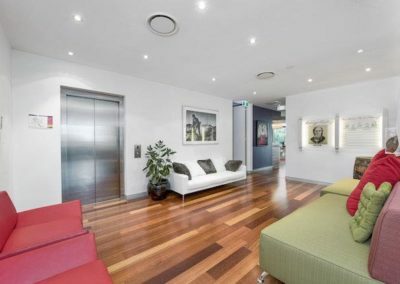 Servicing Sydney's Northern Beaches and surrounds.